The Manager Formula Online course is intended for the purchaser of this product only. No replication, sharing or duplication of the content is permitted. By agreeing to these terms, the purchases understands the use intentions of this program and will abide by that agreement. 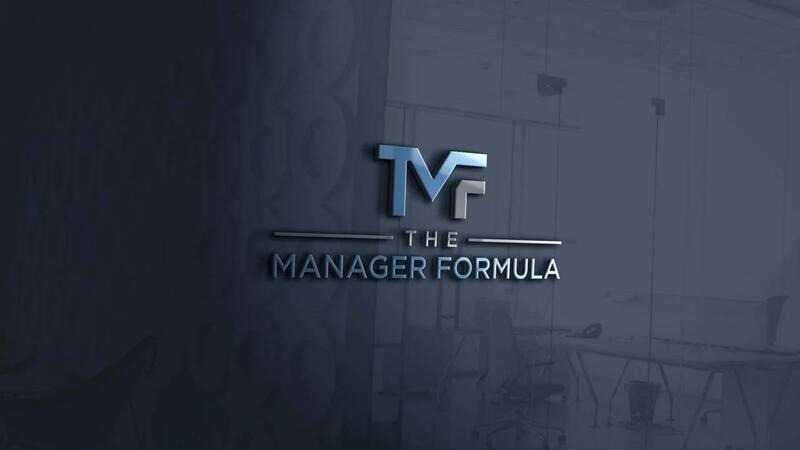 We are so excited that you want to try our flagship course The Manager Formula! This is the only program you need if you want to learn how to solve any employee challenges you are facing. It's rich with content that is hands on, relevant, and up to date. Just fill out your information on the right side of the screen and try it now absolutely free for 7 days. You can cancel at any time before the 7 days are over and your card will not be charged. Stop feeling frustrated at work and start building a high performing team today!